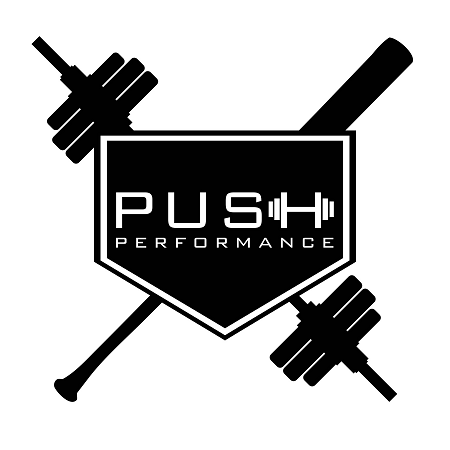 Push Performance delivers individualized training programs tailored to the needs of each athlete that will meet the needs of their sport and body type. We focus our programming on identifying and fine tuning areas of strength, but also addressing and improving movement patterns that they have created. Correcting each pattern will not only improve performance, but will help in injury reduction. 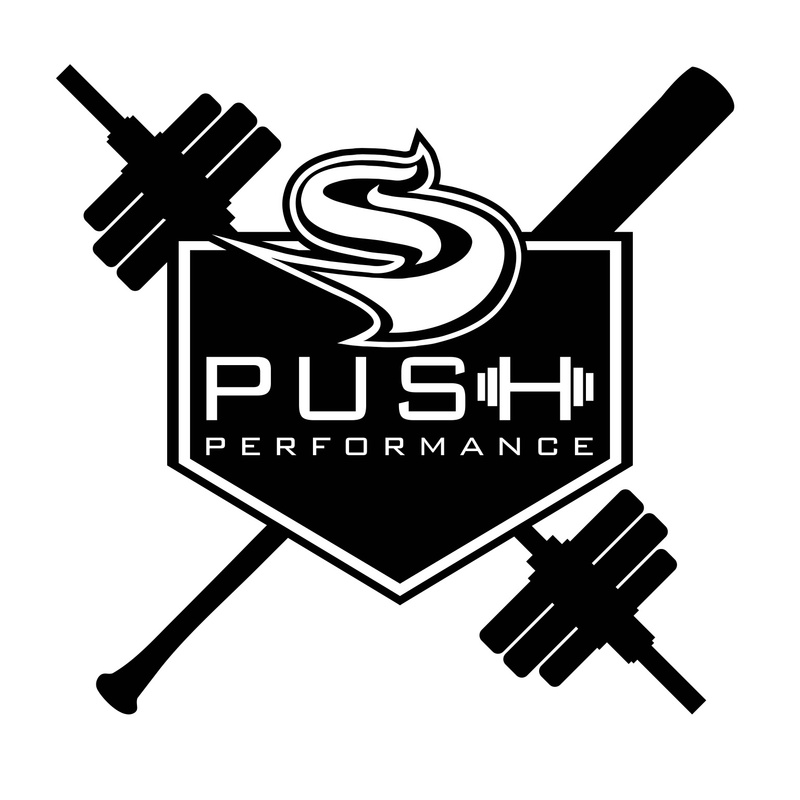 We will enhance your acceleration, speed, rotary power, explosiveness and change of direction mechanics by incorporating an in depth approach to training for baseball. We focus on the science of biomechanics in baseball and strive to help the underserved population of baseball athletes. Our arm care programs are tailored to each athlete where we we teach scapular control, anterior capsule stability as well as anterior core recruitment. We incorporate pre movement prep to each training session to insure each athlete is continually moving correctly. Our Recovery sessions provide our muscles with the ability to regenerate after the demands you put on your body. We do each regeneration session with the purpose of getting the body to prepare for the next session or game. 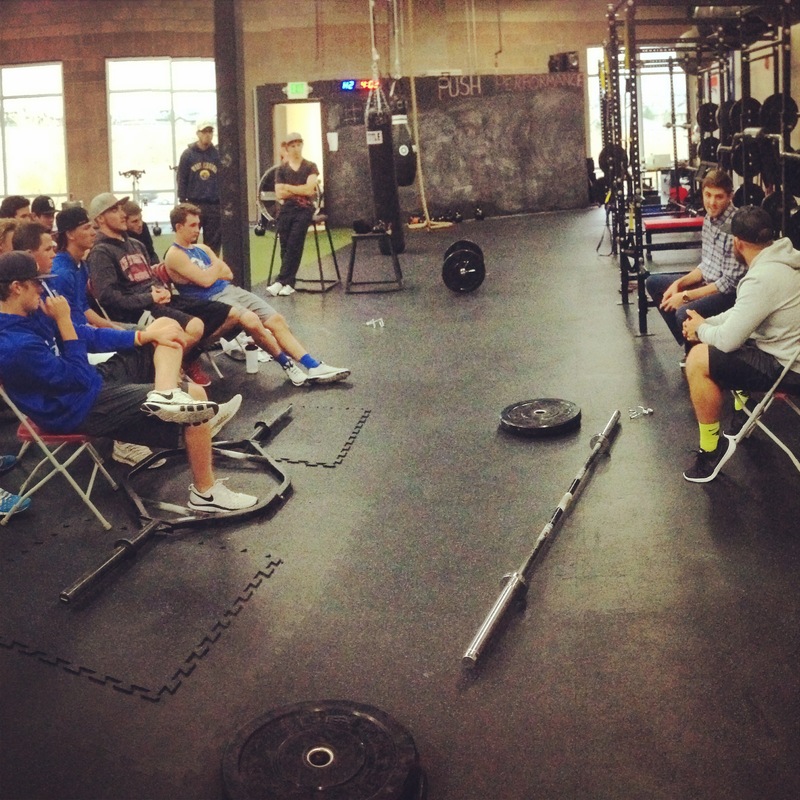 Major League Pitcher Kevin Gausman sitting down with our athletes.